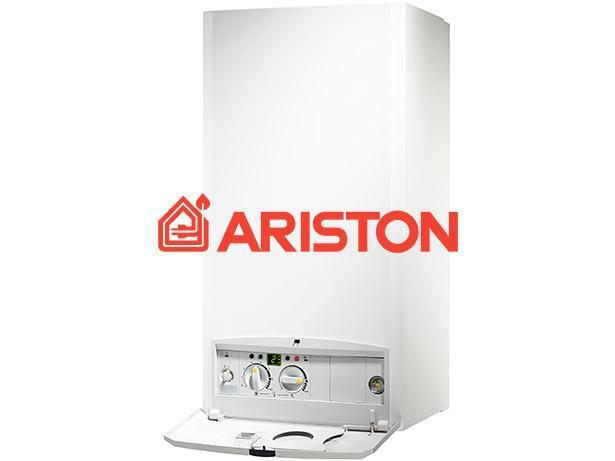 Ariston E-COMBI ONE 30 UK boiler review - Which? Using the auto function on Ariston’s E-Combi Evo 30 condensing gas combi boiler will automatically select the ideal output for your central heating without you having to lift a finger. The built-in LCD display is another plus point. 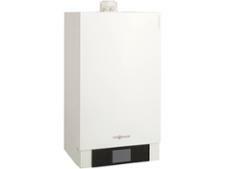 But are Ariston gas boilers easy to fix if there’s a problem? 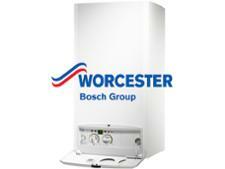 Find out what heating engineers really think of this brand by reading our full review.